Shilajit without any doubt is one of the rarest naturally occurring powerful supplements that is being consumed by people for centuries. People are using Shilajit for different purposes. Many people use Shilajit as a daily supplement to stay active all the day. Some people use Shilajit to repair the body organs, such as cellular system, hairs, bones, and tissues. Shilajit is also used as a cleansing agent to purify the body from toxic materials. After recent research on Shilajit composition, many organizations are using Shilajit as an ingredient in the health-related products. Although Shilajit is beneficial for health, there are consumers who complain about the Shilajit products’ quality. Some people don’t feel any positive effect of Shilajit after consuming the supplement even for months. The reason behind all such complaints and negative experiences is the quality of Shilajit. It is a fact that only approximately 10% of the Shilajit products are real. 90% of the products claiming as Shilajit are not real. However, there is no need to be worried. You have one real and genuine Shilajit product called Himalayan Healing Shilajit. Following is presented some facts about Himalayan Healing Shilajit that distinguish the product from other Shilajit products and their quality. Himalayan Healing Shilajit is a collection of hand-picked Shilajit reserves. Each piece of raw material containing Shilajit extracts is examined individually before adding to the collection used for processing. Himalayan Healing Shilajit is extracted from above 16000 feet altitudes of Gilgit Baltistan, a place known as the roof of the world. The Shilajit from this part of the world is of supreme quality. It is graded as Gold quality. 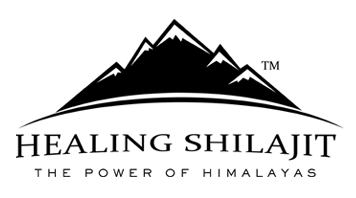 Himalayan Healing Shilajit does not stock Shilajit in bulk. The Himalayan Healing Shilajit team process raw Shilajit on monthly basis, means our raw material is also not older than 30 days, compared to others who stock the raw for years. In winter season the terrains are blocked due to the heavy snowfall. Therefore, in winter season we stock 2-3 months raw material. However, the product is still fresh since the processing of the raw is only started upon receiving the orders. One can assume our products are fresh like dairy products that are prepared on daily basis. 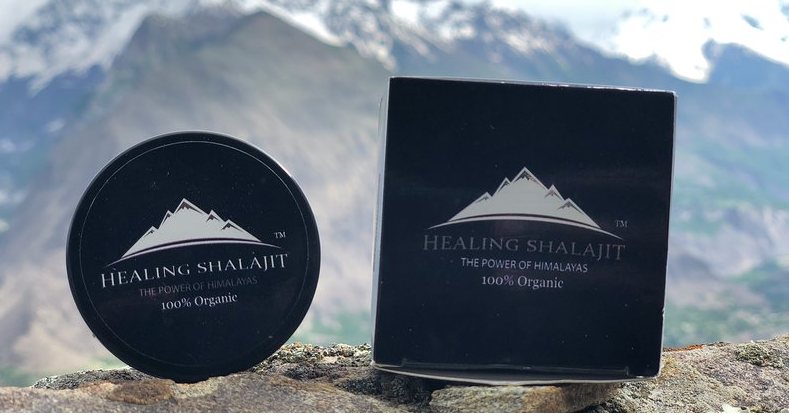 Himalayan Healing Shilajit is probably the only Shilajit brand that uses fresh spring water in processing the raw Shilajit to extract and filter the Shilajit products. A proper hygienic SOP is followed to filter out the wastes from raw Shilajit product. Himalayan Healing Shilajit is a sun-dried product unlike others who dry the Shilajit on fire for quick processing. A Shlajit cooked on fire may taste like a Shilajit but it loses more than 50% of its benefits. Fulvic acid is known as the miracle of Shilajit. It does miraculous things along with other minerals found in Shilajit. However, not all Shilajit products have good ratio of Fulvic acid. Himalayan Healing Shilajit is tested in USA labs and the reports showed that it contains between 68-70% Fulvic acid.